In honor of Valentine’s Day, we’re going to talk a bit about love. In all its forms. Whether it’s between two people within a relationship, a parent and a child, friends, among other relatives, a person and their pet, or anyone or anything else, love is love is love. And it does so much. 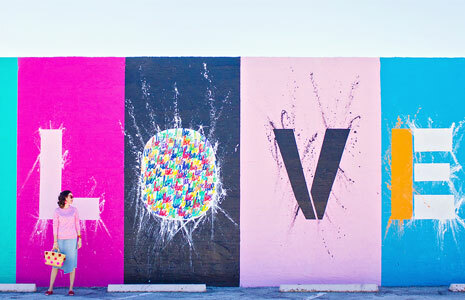 There is really a lot jam packed into those two words and eight letters, because love is a powerful thing. By definition, love is an intense feeling of deep affection. And that it most certainly is. Anything or anyone you feel that intense feeling of affection for is a feeling of love. But it’s not just limited to that. Because, with love, there are no rules or right or wrong ways. Love is whatever you believe it to be and whatever you make it. And whatever it is to you, it can have the power to transform. Because love is a feeling like no other. It’s felt with the heart in a way nothing else can be felt. 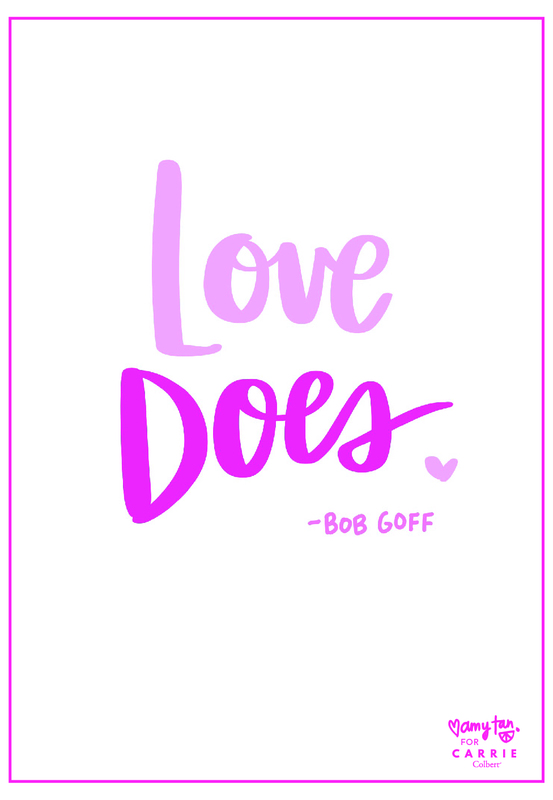 So, let this Valentine’s Day be a reminder to you to tell those you love that you do, to feel love in every sense of the word, and to allow yourself to give and receive love whole-heartedly. 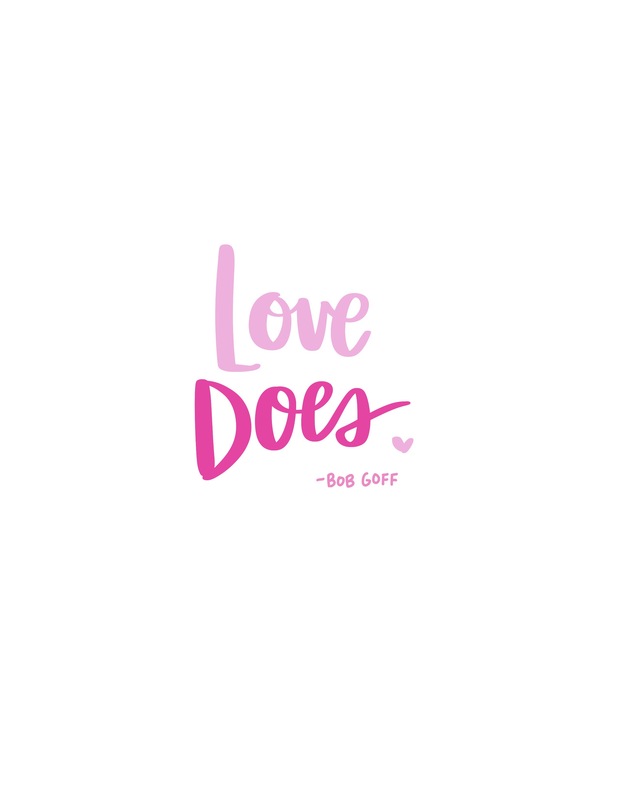 Don’t forget – you can download a free printable of this quote here. Enjoy and have a great day! This is the fifth in a series of monthly updates that will be published during Elle’s first year. If you can be one thing, be kind. Cut outs and color blocking.